RoundTheme is a template provider for 3rd party Joomla extensions which is known for modern templates for Kunena. 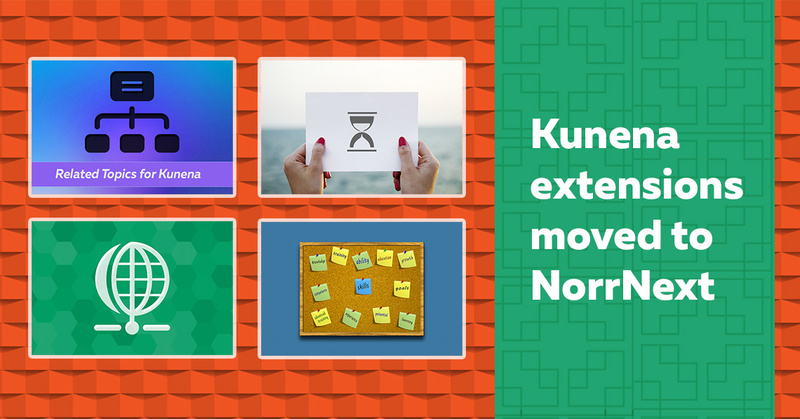 Now all Kunena plugins made by RoundTheme were moved to NorrNext. Now we are glad to introduce these plugins to you. We have released an update of Stripe Plugin for Phoca Cart ver.1.1.3 which complies with new Stripe API. We recommend to choose the newest API in Stripe dashboard settings and install the latest version of our plugin for stable work. 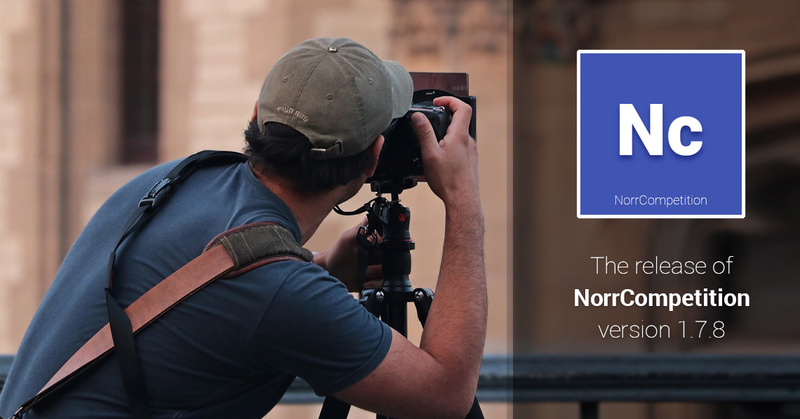 A new version of NorrCompetition Application for EasySocial has been released. It is compatible with EasySocial 3.x and has a new and useful feature: now the App support user's data export. 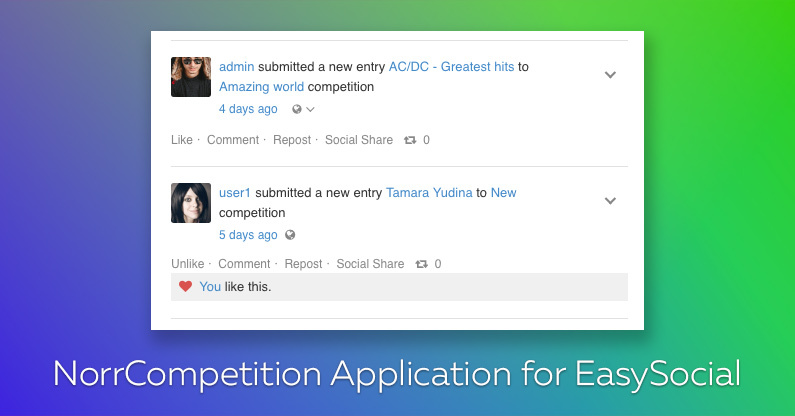 The actions related to contests that a user has performed now includes to EasySocial export. We added some improvements to all Phoca Cart Payment Plugins to comply with Phoca Cart 3.1.4 and make payment process more stable. 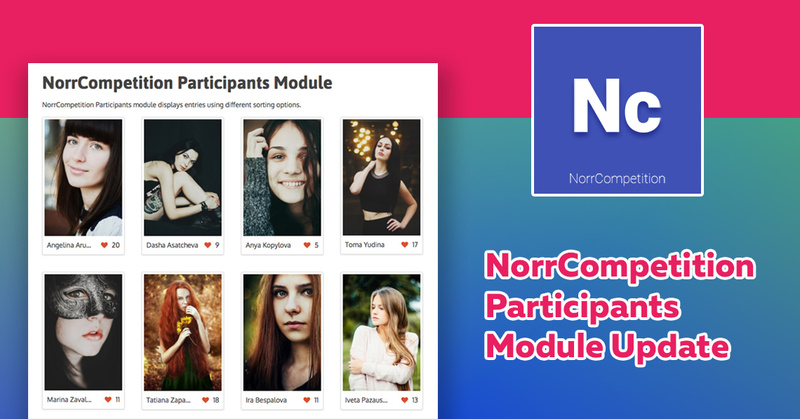 Today we have released NorrCompetition Participants Module which includes new features and various improvements. 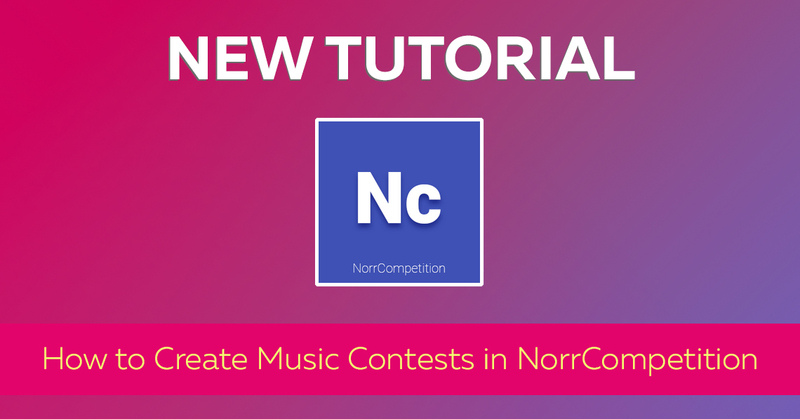 This product is a universal module displaying entries of the specified contests and has a lot of settings.